As Eman Abdellatif, 36, the 500kg Egyptian woman, eagerly awaits to undergo a bariatric surgery to help her lose weight, doctors from the Saifee hospital said that she needs to lose another 100kg. Abdellatif has already lost about 30kg in the last two months under the supervision of Dr Muffazal Lakdawala, founder, Centre for Obesity and Digestive Surgery CODS, Mumbai, and chairperson of Institute of Minimal Access Surgical Sciences and Research Centre, Saifee Hospital. Hospital authorities said the decision to bring Abdellatif to Mumbai was taken just three days ago. Moreover, the major struggle was to secure a medical visa from the Indian embassy in Cairo as the officials there refused to believe that Abdellatif was unable to travel to the embassy for a biometric test. Commenting of the future course of action, Lakdawala said that the next 48 hours would be crucial. “Eman is currently under observation. Keeping in mind the complexities of the case, before any surgical intervention, she will need a series of medical tests to determine the next course of action. For the next 48 hours, doctors will be conducting a routine body check-up and a complete profile test,” he said. The most important test is said to be a special gene study for the 91 different types of genes isolated with obesity-related syndrome. The test will reveal particular biomarkers for Abdellatif’s extremely low metabolism, which is contributing to her obesity and the results are expected on Monday. Abdellatif, who weighed 5kg at birth, started putting on weight by the age of 11. 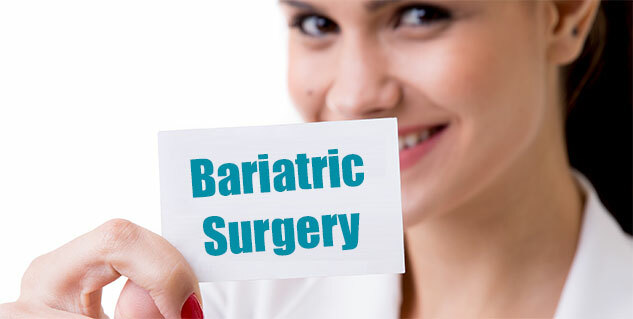 “Hereafter, she may also need a couple of bariatric procedures at optimal times to achieve best results. There is an entire panel of doctors working hard to try and ensure that she recovers from her current ailments,” said Lakdawala.